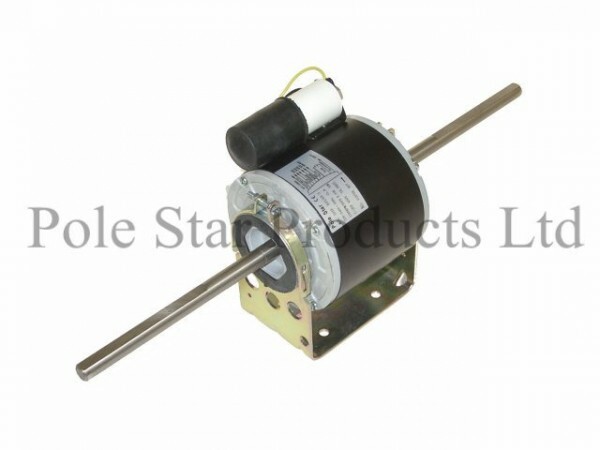 These skeleton or tangential motors are the simplest type, they are constructed from a single bobbin wound stator and a die cast rotor assembly. 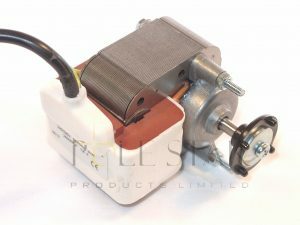 Whilst they are a simple motor design they do however have many different mounting arrangements. 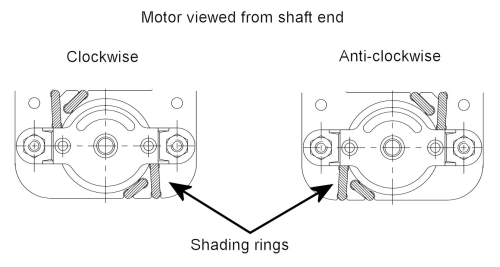 The motors starting torque is influenced by the diameter of the shading coil but to the detriment of the running performance. 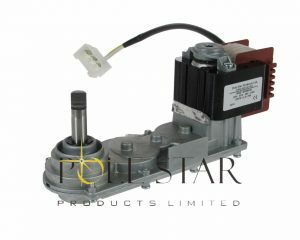 Due to their small size they are ideally suited for evaporating and condensing units such as display cases, freezers and agitators. 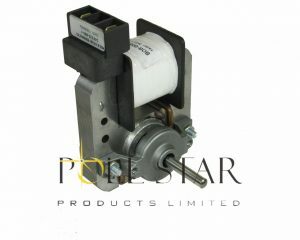 There are “NO frost” versions with moisture proof stator (IP44). 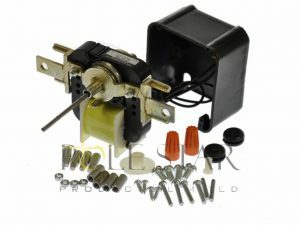 There are several specific pages devoted to skeleton motor applications. 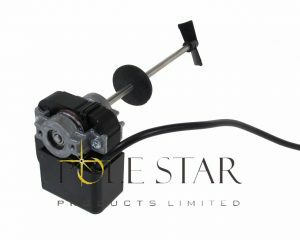 They are liquid stirrer motors/agitator motors, oven motors and gearbox motors.